Together for a better life in Haiti! 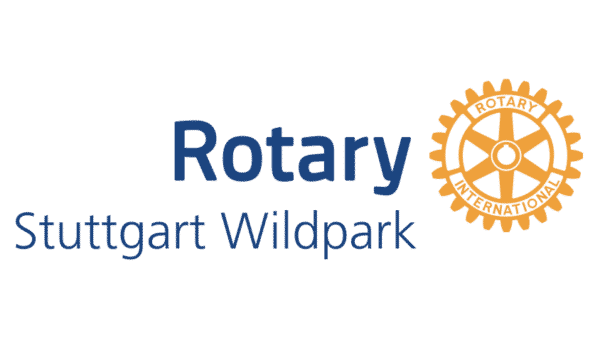 The Rotary Club Stuttgart Wildpark (where Alex is a member) was founded on the 12th of July 1965. With over 80 members it is one of the largest of the eight clubs in Stuttgart. The club is involved in many national and international projects. In Hiking4Haiti it sees an additional chance to act in the rotarian way. 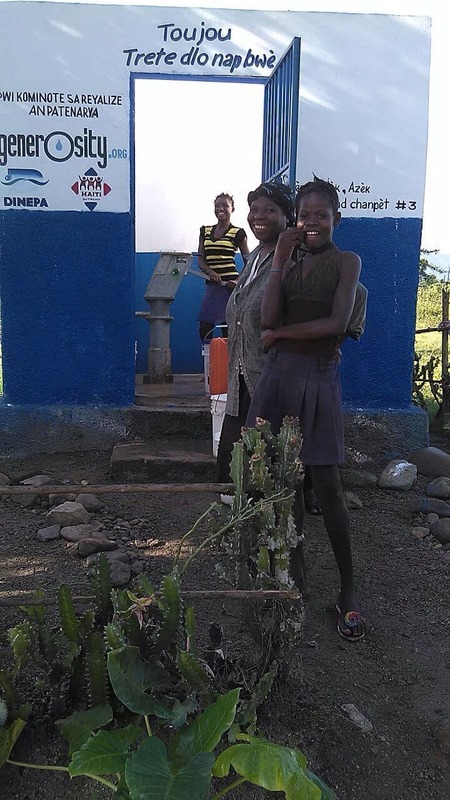 Water is one of the six main subjects in which Rotary wants to make a difference. The self given goal of Rotary international (in alignment with the UN’s Sustainable Development Goals) is to ensure access to clean drinking water for all people until 2030. 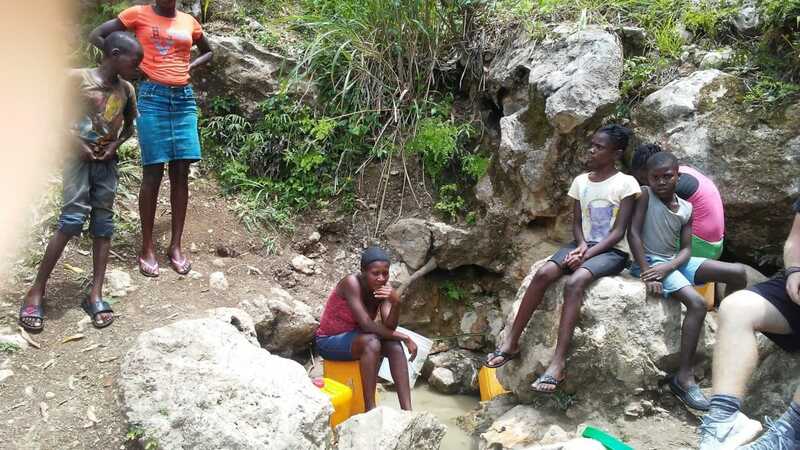 Our club wants to help achieve this goal by helping three communities to clean drink water with Hiking4Haiti. Help us do it! 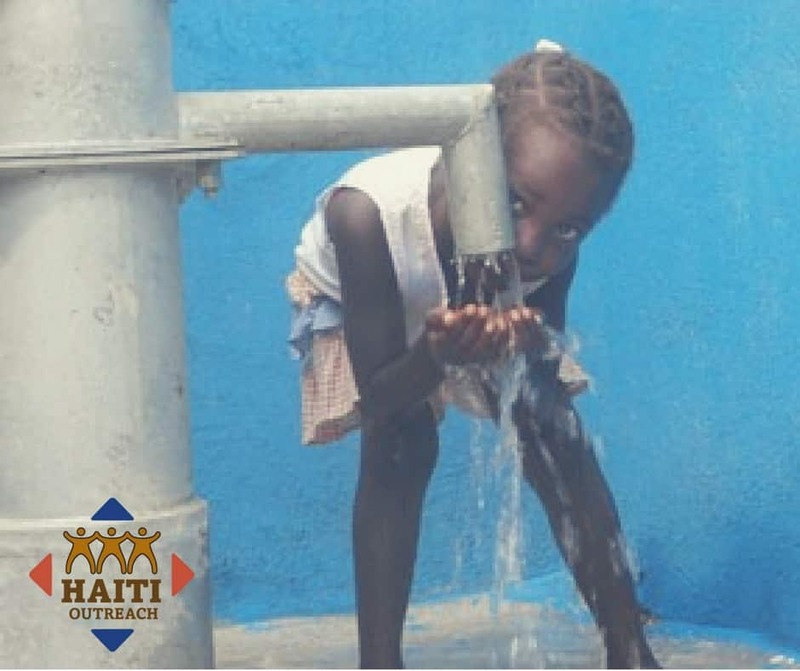 Haiti Outreach is the nonprofit origination in Haiti that we chose for partnership. Important criteria were transparency and sustainability. 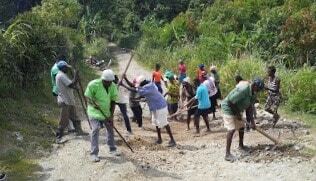 Haiti Outreach is dedicated to collaborating with the people of Haiti to work towards greater development of Haiti. Projects focus primarily in rural Haiti on sustainable access to clean water and sanitation, including hygiene education. 88% of the donations go directly to the projects, which is a very good quota comparing with other nonprofit organizations. 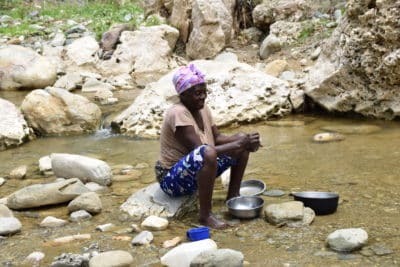 We are convinced to have found a partner in whom we can trust and with whom we can work towards the Rotary and UNs Sustainable Development Goals for 2030 – that everyone could have access to clean water. We think, this is a great Organisation. Just go to the page and see the fantastic projects they do! 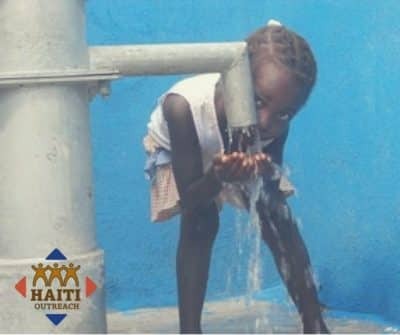 Help us build a sustainable water supply in Haiti together with the Rotary Club and Haiti Outreach!